Eco Light Up’s own 20w LED Panel Light is exclusive to us. Available as apart of the VEET Government Scheme, your business could upgrade your office for free. 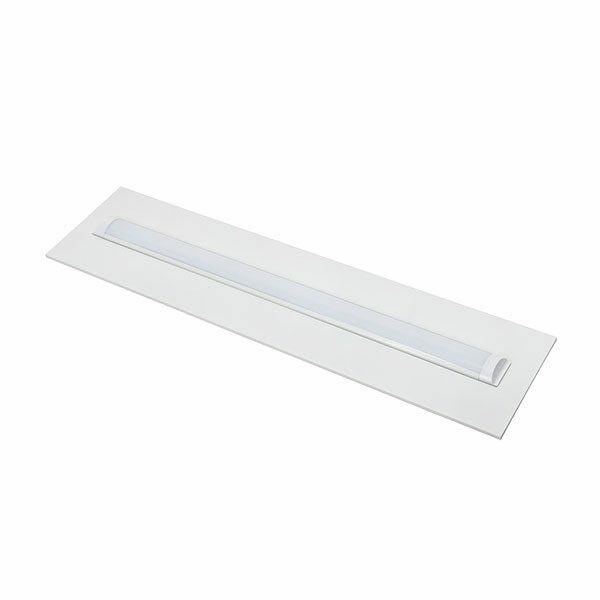 Save on energy consumption and maintenance costs with this beautifully designed LED in your office today!